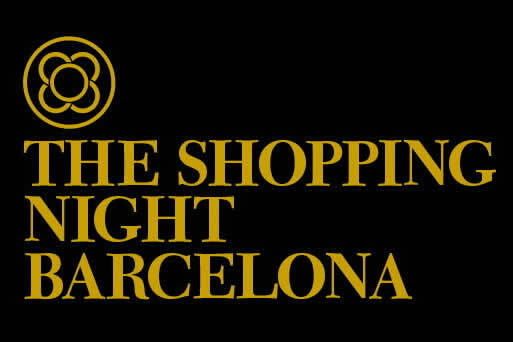 Get ready for the second annual shopping night in Barcelona! On Wednesday November 30th, head down to the grand Paseo de Gracia and its neighbouring streets, for the shopping experience of a lifetime. For one night only, selected stores will leave their doors open until 1am, luring in customers with treats such as free champagne and sweets as well as a range of special offers. Inspired by the Vogue International Fashion´s Night Out, the event once again intends to kick off the Christmas shopping season with a bang. 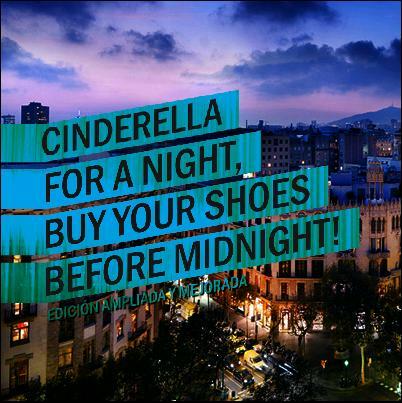 Last year, The Shopping Night Barcelona attracted over 10,000 people – but it is not just limited to shopaholics. 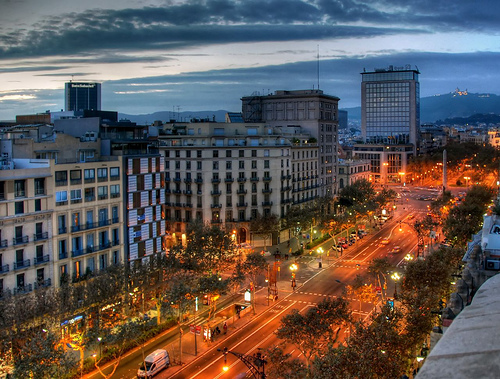 The event appeals to those looking to sample Barcelona´s nightlife, cuisine, creative art, and music as a whole host of festive activities will take place throughout the evening. From street concerts to food tastings, this occasion is a fantastic opportunity for locals and tourists alike to have some fun and experience some Catalan culture. Many European brands will participate in this fantastic event such as Loewe, Swarovski, Emporio Armani and Escada, as well as several high-street stores such as Bershka, Zara and Benetton. Hotels, bars, restaurants and some of the most famous tourist attractions in Barcelona will join in the festivities with special promotions. For example, many of Barcelona´s most exclusive hotels will be hosting parties and Gaudí´s La Pedrera will be open to the public until the early hours of the morning! In addition, some famous faces will be attending this special event, including renowned Catalan chef Carme Ruscalleda, who offered tastings of her classics last year. In the same area you can also expect to see quality products, and many more gastronomic delights. Come prepared for a magical experience full of good fun, great food and even better deals. And making the Barcelona Shopping Night even more spectacular will be the turning on of the city´s Christmas lights that very same night! 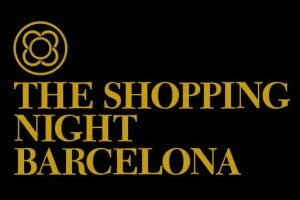 If you would like to attend The Shopping Night Barcelona, staying in one of the city centre Barcelona apartments near Paseo de Gracia will leave you close to all the action, and only a short walk from home when you have ´shopped ´til you dropped.´ If you prefer something a little quieter, there are many other apartments in Barcelona available, so don´t forget to check out the Barcelona apartment special offers online for the best price! This entry was posted in Events, Shopping and tagged Barcelona accommodation, barcelona apartment special offers, barcelona apartments, Barcelona culture, barcelona events, Barcelona Shopping Night, christmas in barcelona, Gaudi, paseo de gracia barcelona, shopping in Barcelona, shops in Barcelona. Bookmark the permalink.